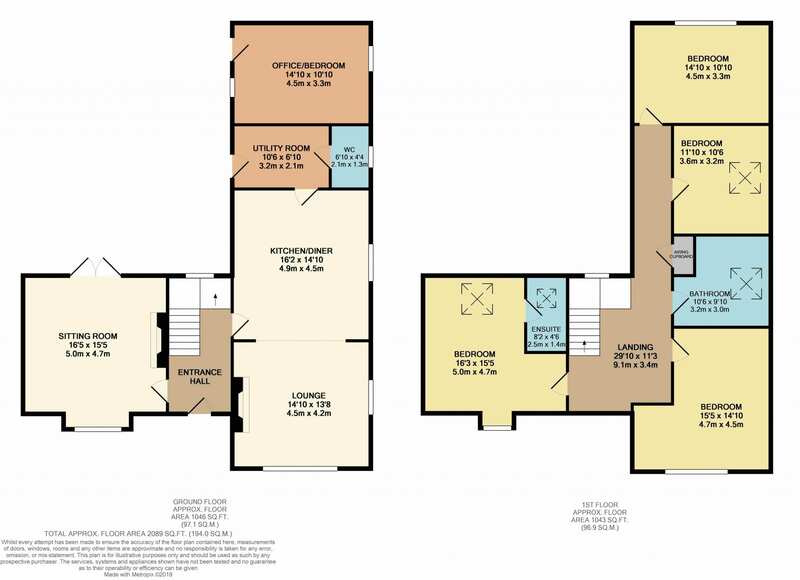 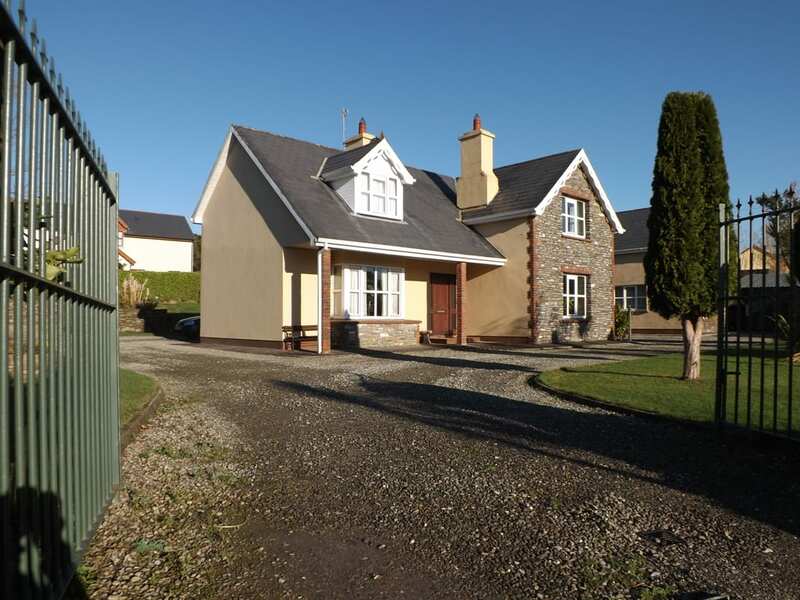 Located a short distance from Clonakilty Town, Kilmore House is a fine c.2100sqft residence featuring 4 spacious double bedrooms (master ensuite) and generous modern living accommodation on the ground floor with added office/5th bedroom to the rear. 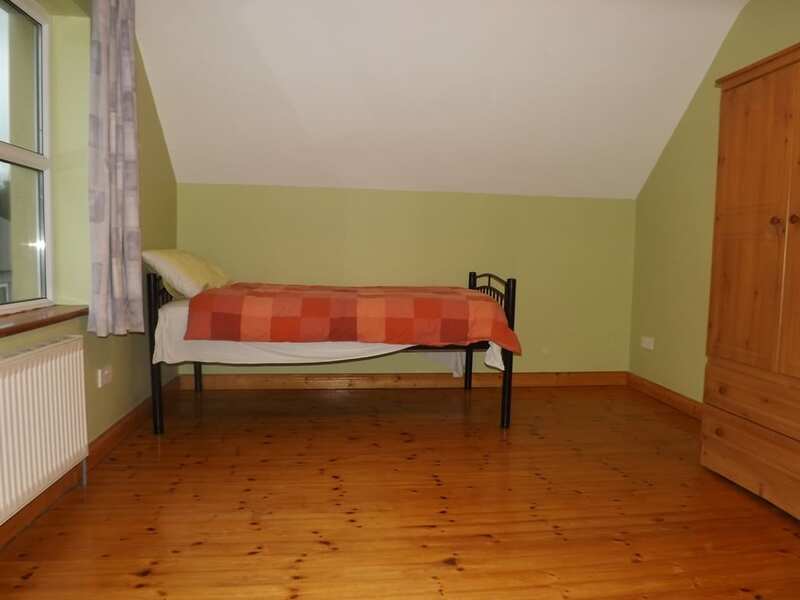 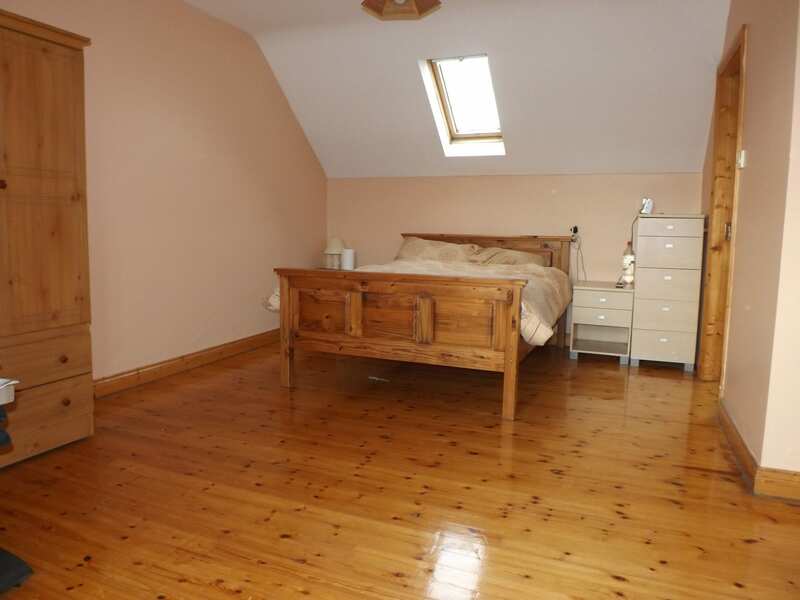 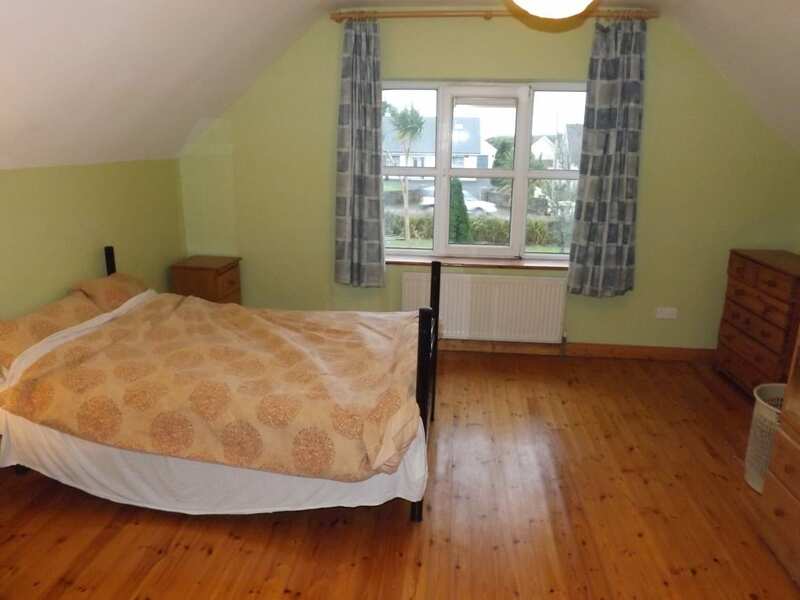 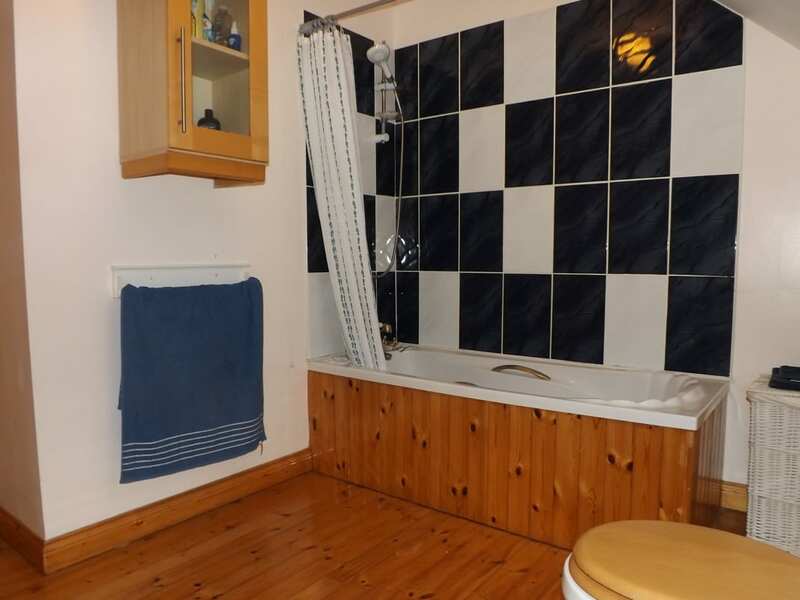 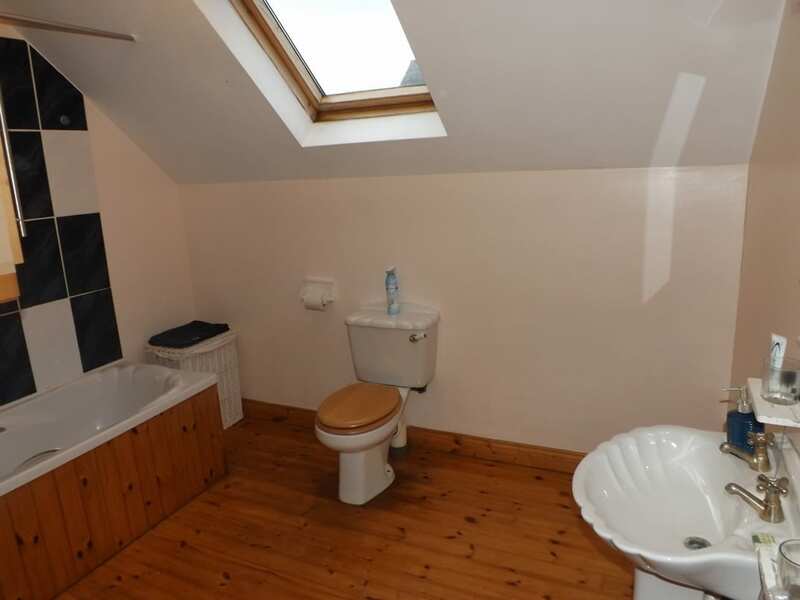 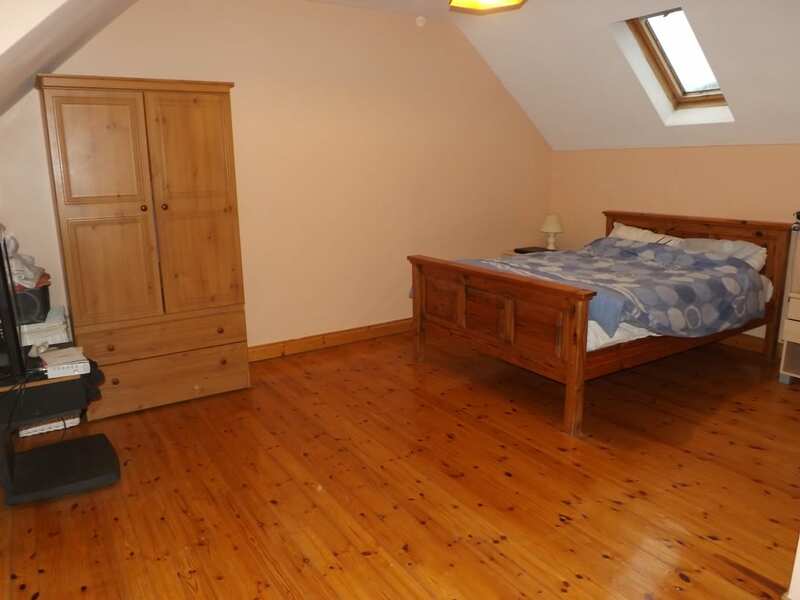 The property was constructed to a high standard in 2000 and has been well maintained since with special attention given to the high levels of insulation retro-fitted to now lift the BER Rating to an attractive C1. 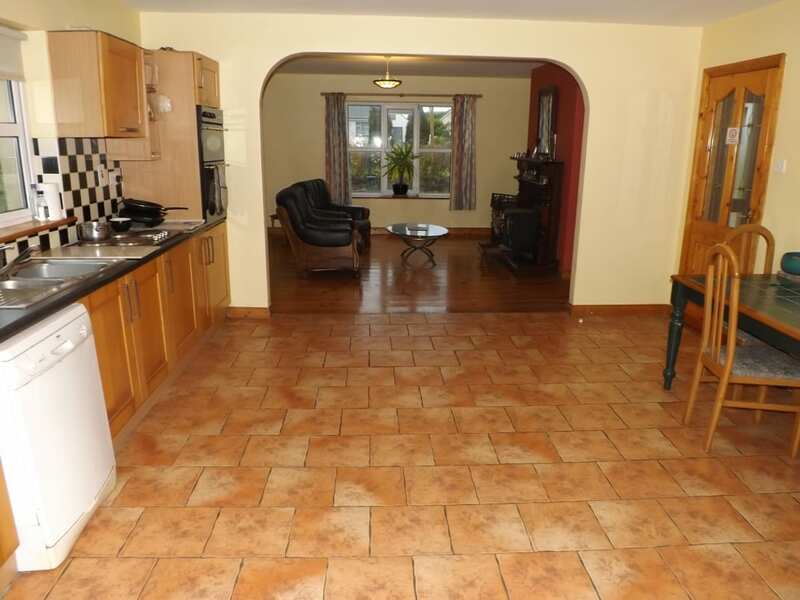 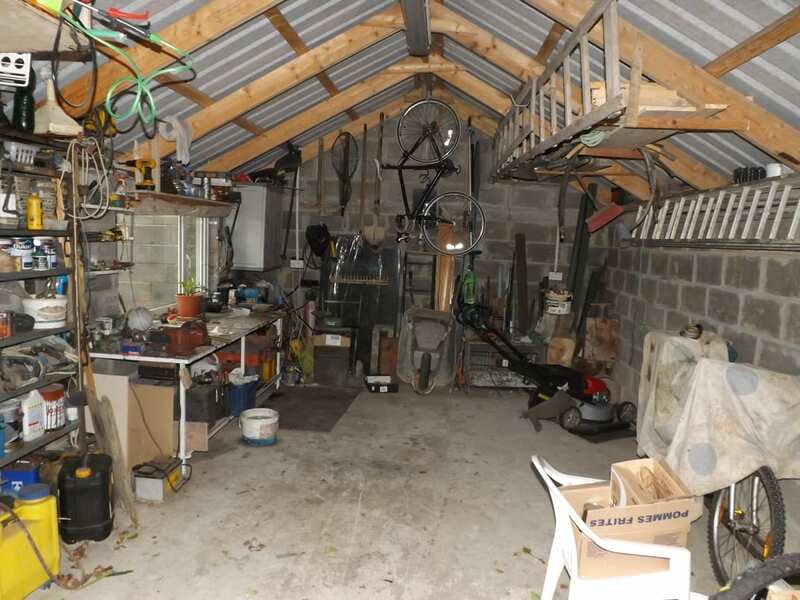 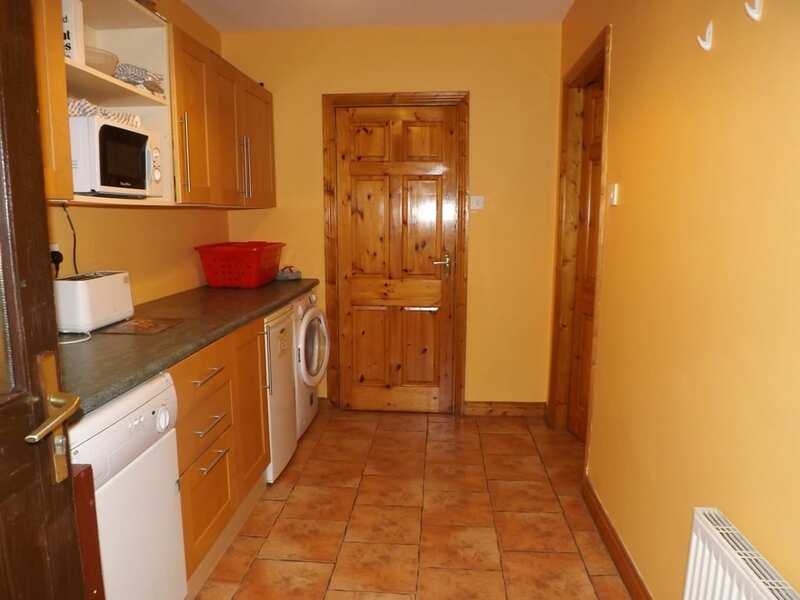 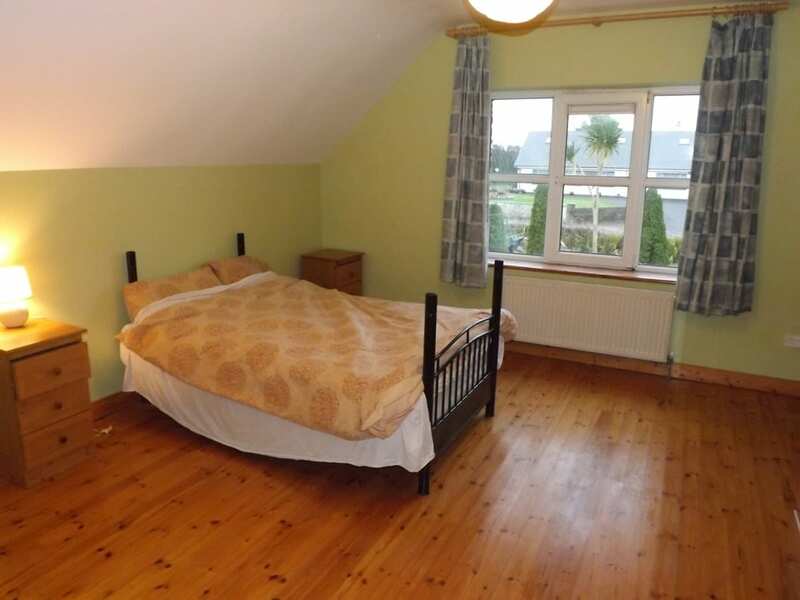 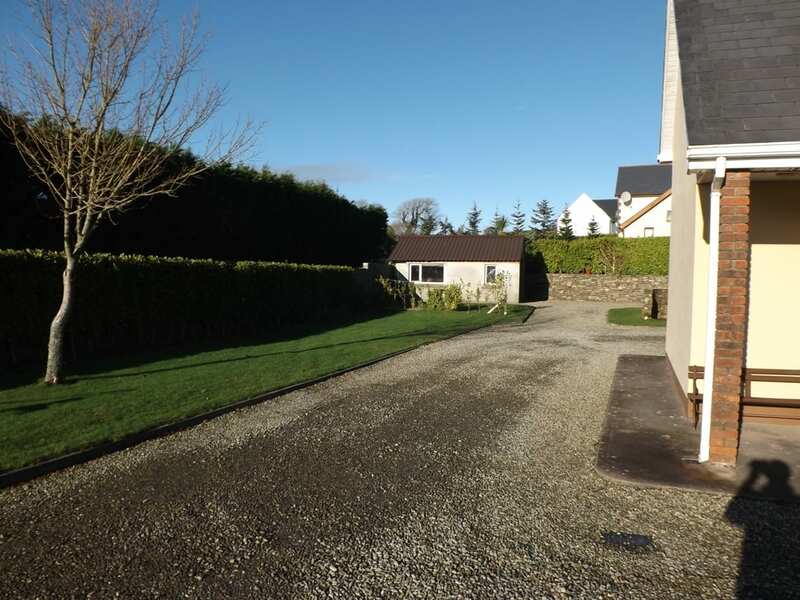  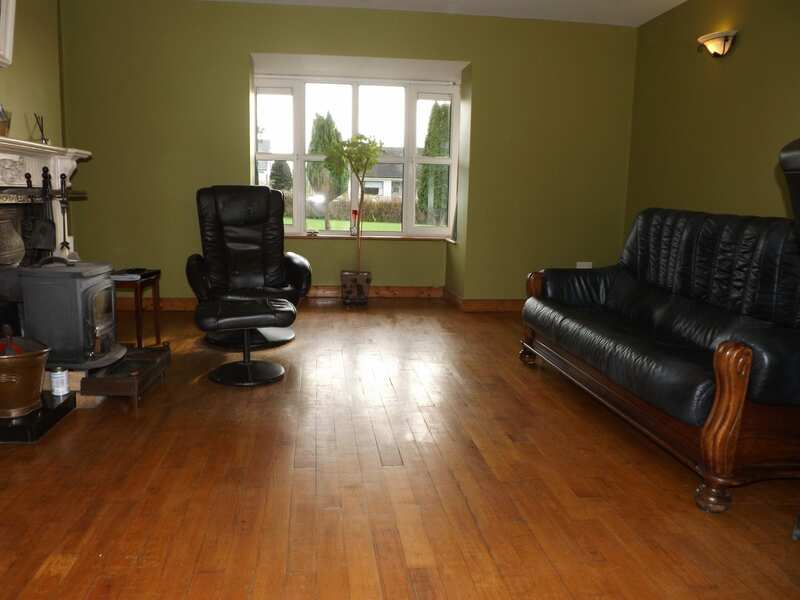 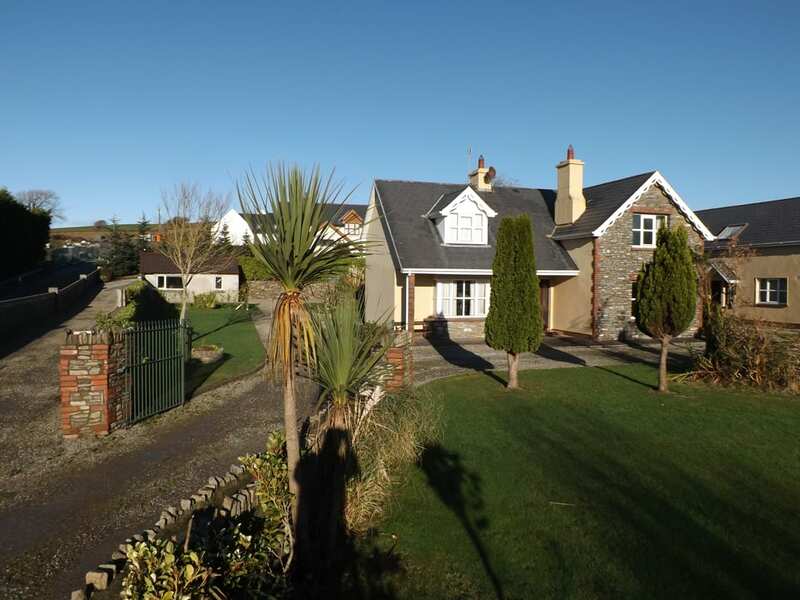 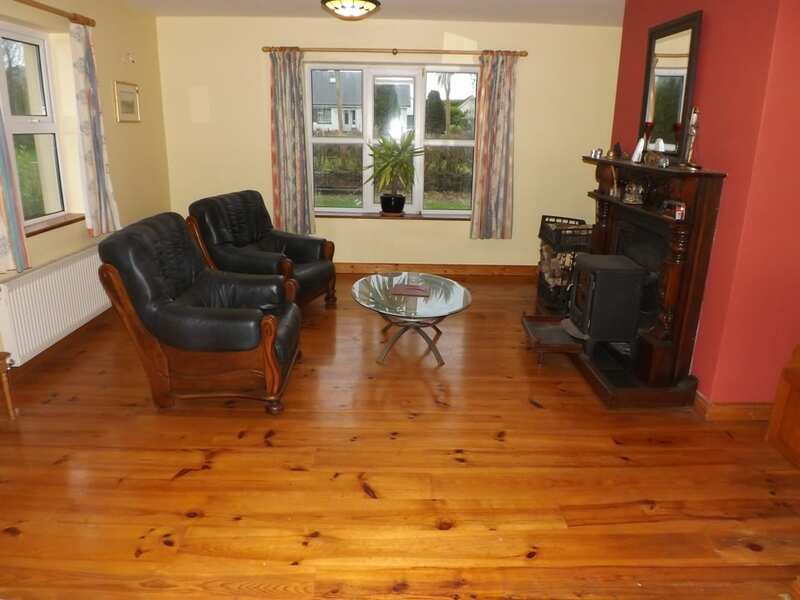 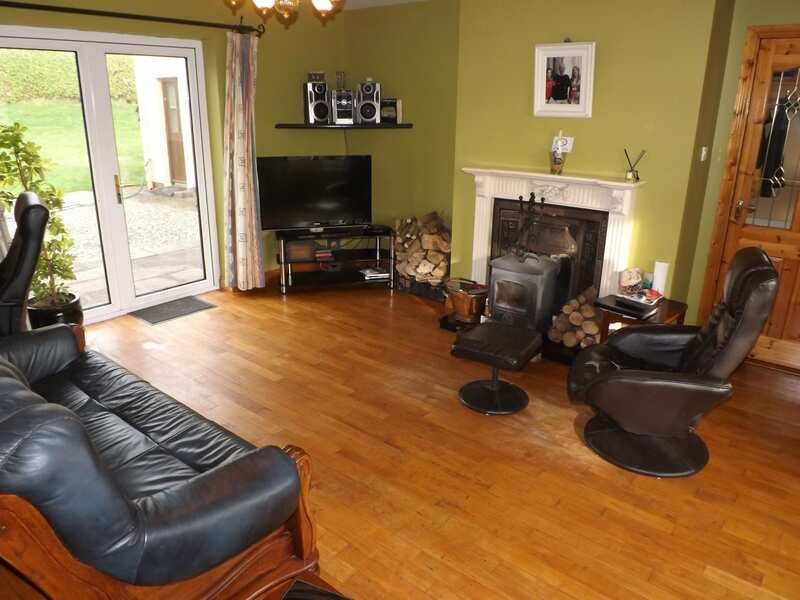 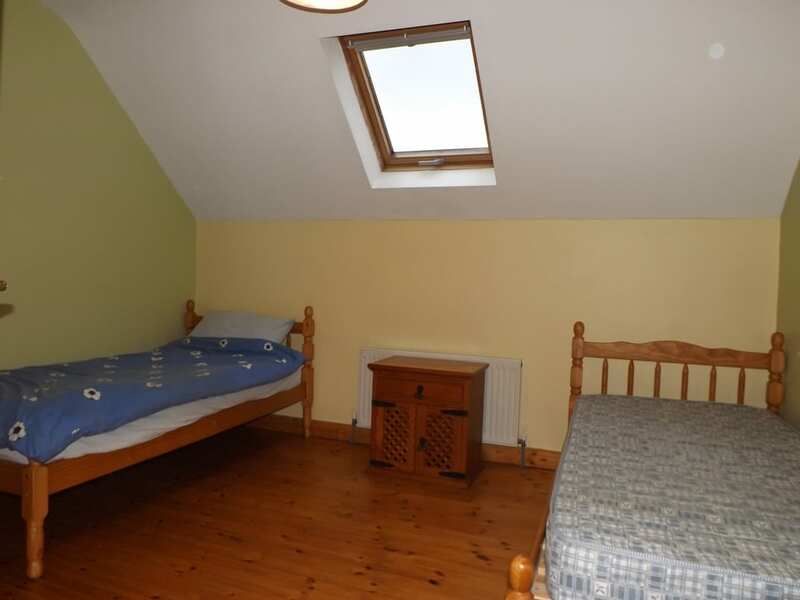 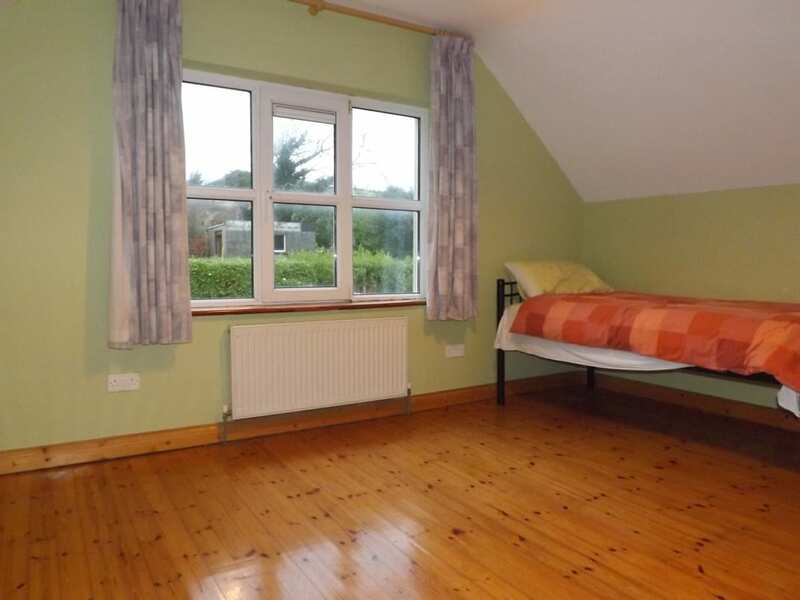 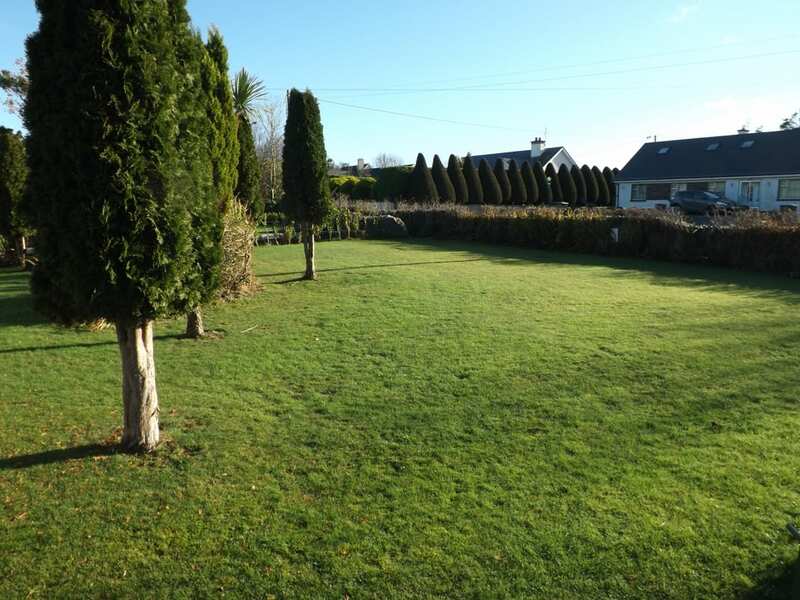 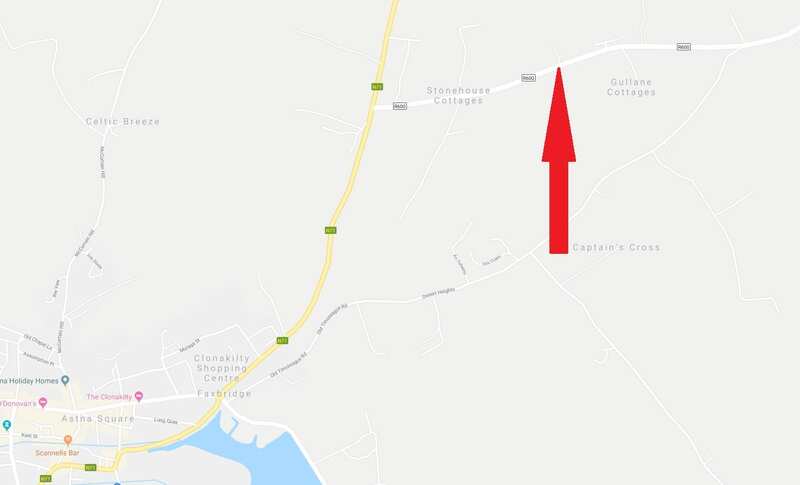 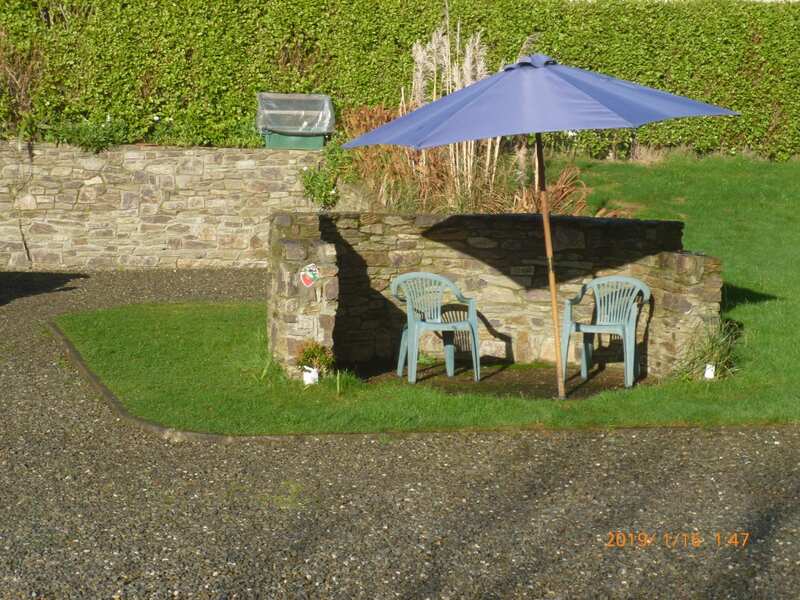 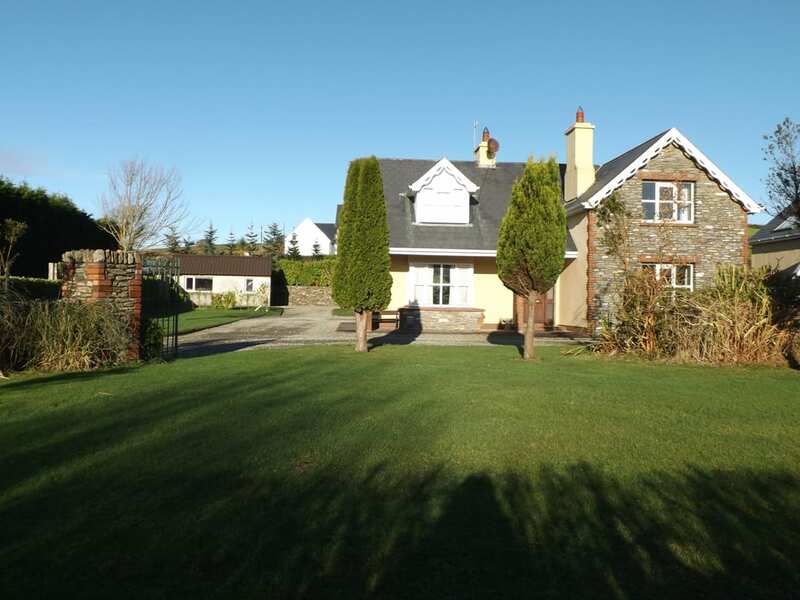 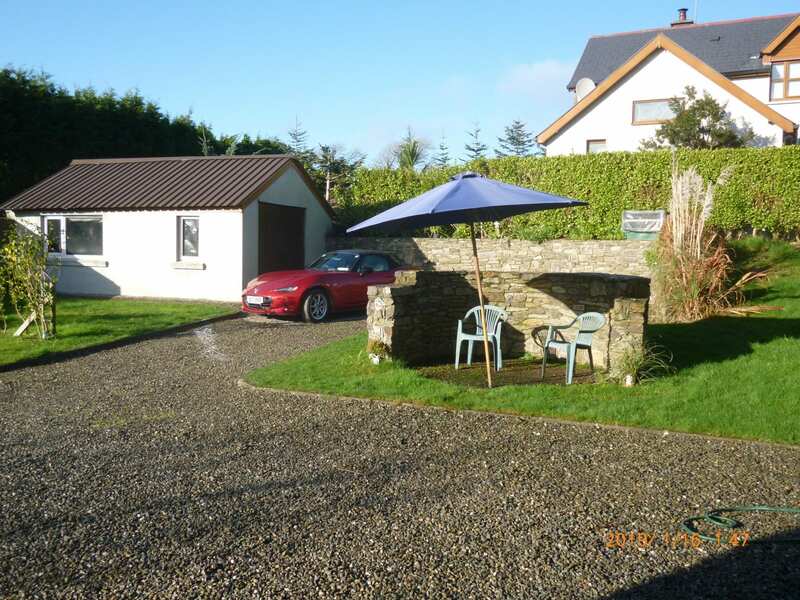 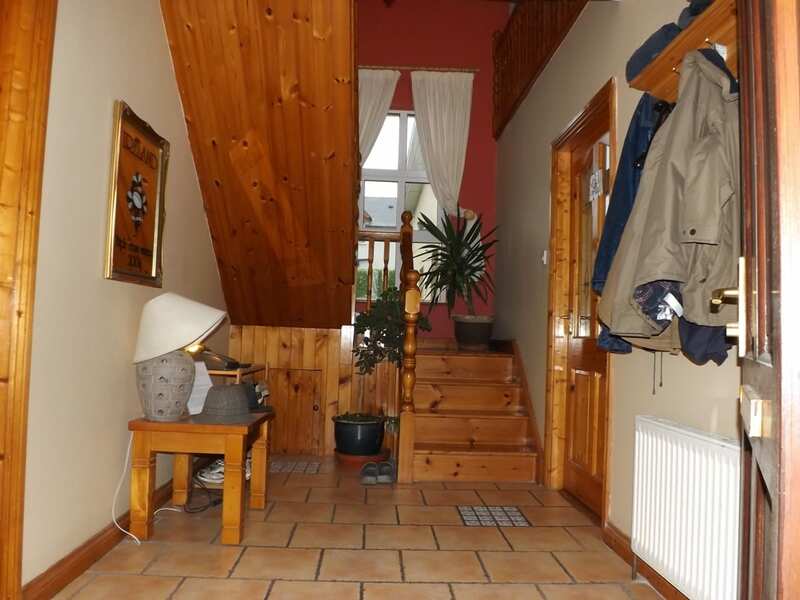 Externally the property is accessed via a gravel driveway off the R600 Clonakilty – Timoleague Road and has attractive manicured lawns front and rear. 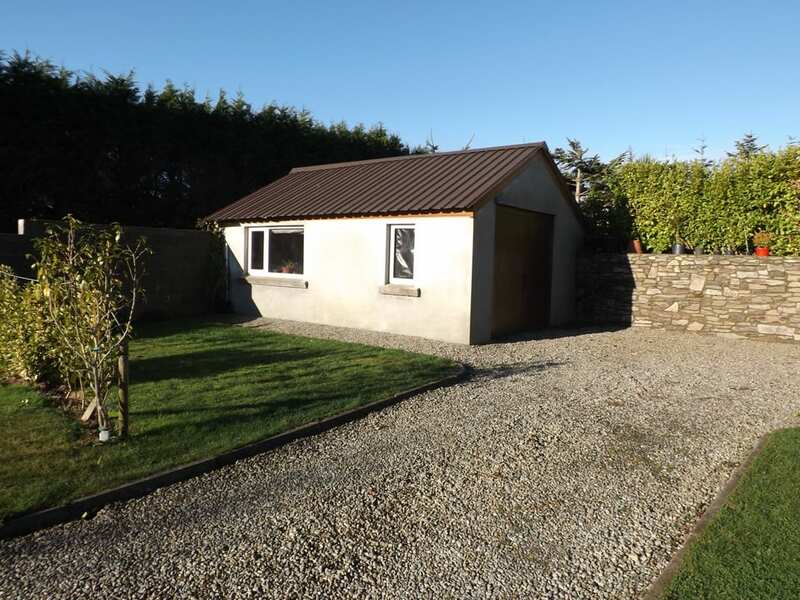 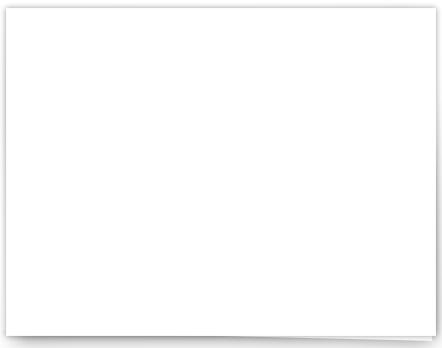 A recent addition to the plot is a c.300sqft detached garage featuring power points and lighting. 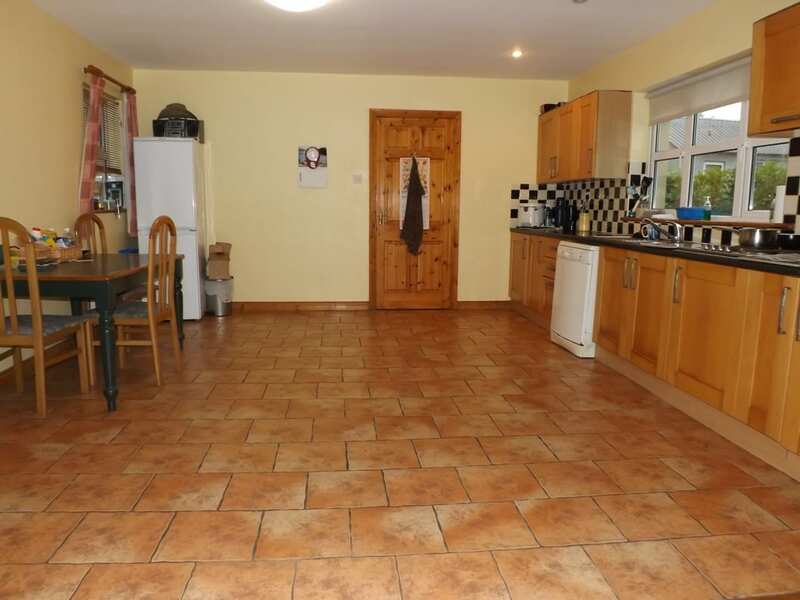 The property has matured gracefully and the selective use of natural stone, shrubbery and planting make this house a private and desirable family home within walking distance of Clonakilty Town Centre.